Dinnerladies is a classic BBC TV sitcom based around the lives of the staff of the canteen at Manchester factory HWD Components. Written by and starring Victoria Wood as Brenda, these eight classic TV episodes are brilliantly funny, where the jokes fly as thick and as fast as granary torpedoes. A searing and impassioned debut from comedian Sofie Hagen - who urges us to fight back and reframe our toxic relationships with our bodies. The complete 98th series from the long-running topical BBC Radio 4 comedy panel show, hosted by Miles Jupp. A full-cast BBC comedy about trying to live ethically and do the right thing, written by Marcus Brigstocke and Sarah Morgan. The Stubbs family - cartoonist Richard, therapist Sarah, 16-year-old Kate and three-year-old Amy, who has Down syndrome - feature in this six-part sitcom chronicling the highs and lows of family life. What do you do next, after you've changed the world? It is 1928. Matilda Simpkin, rooting through a cupboard, comes across a small wooden club - an old possession of hers, unseen for more than a decade. The summer holidays are over. Peter and Katy, and Katy's son John, are driving back to Britain. But when the family arrive home in (not so exciting) Dorking, Peter discovers a surprise package stashed in the car boot. And we're not talking duty free. Peter finds Sami, a Syrian refugee. People of Record Store Day! It is customary at this time for us to release a record from our archives, and we have decided to WELEASE BWIAN! TV favourite Larry Lamb (EastEnders, Gavin & Stacey) returns to our screens as Frank Hardcastle, a recently widowed Londoner getting to grips with big changes in his life, in the Welsh-set comedy drama Pitching In. It's here - every side-splitting episode of the acclaimed comedy series Still Game in one box set! The complete ninth and final series of Ford Kiernan and Greg Hemphill's much-loved Scottish sitcom. The comedy icon returns to mark the 25th anniversary of his BBC debut. Rebecca Front presents this two-part look back at Victoria Wood's stand-up and songs using her own archives and tapes - including never-before-heard material. 90 Minutes is a unique, touching and action-packed comedy gelled together by a great up and coming British cast including standout performances from Anton Saunders (Luther, Downton Abbey), Bradley John (The Hitman's Bodyguard, Stan Lee's Lucky Man), Waleed Akhtar (Miss You Already, Salmon Fishing In The Yemen) and Rio Ferdinand. An 80 minute, 19 track audiobook style adventure of one plucky comedy string quartet going to into the depths of hell to save their cellist's soul. 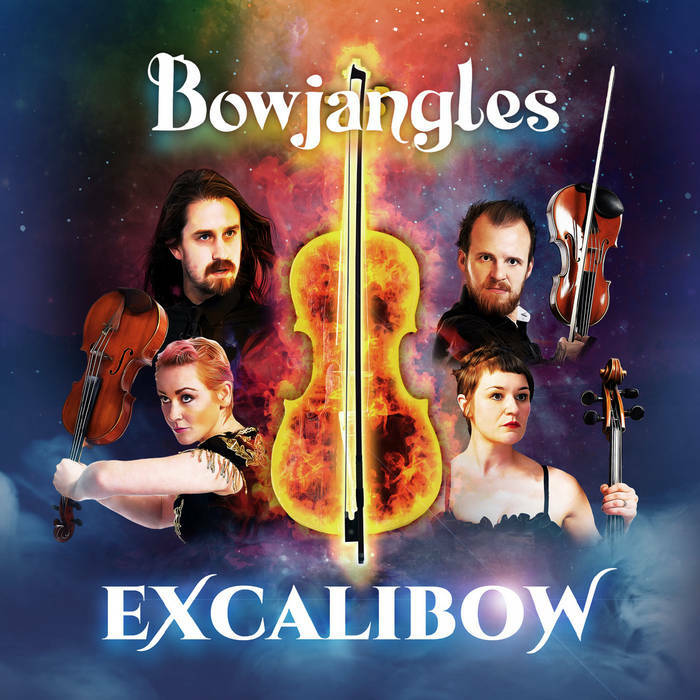 This concept album features extended versions of the music from the Bowjangles Edinburgh show plus some new songs, scenes and twists in the story. Set in Singapore in the early 1950s, this impressive adaptation of Leslie Thomas's best-selling, scandalous novel centres on a group of naïve, young British Army recruits billeted to Malaya who have no experience of either love or war. 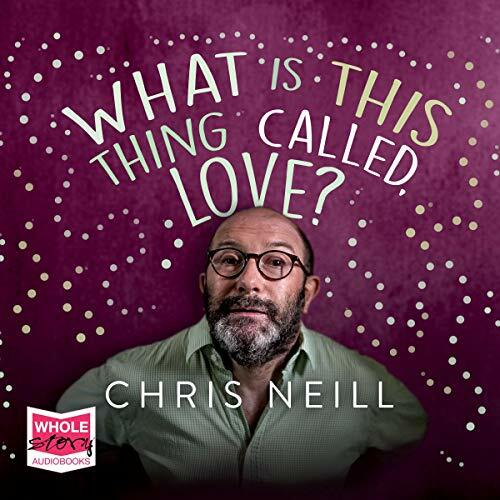 Chris Neill - What Is This Thing Called Love? Welcome to the uproarious, brazen, plaintive and acerbic world of BBC Radio 4 regular Chris Neill. Third series of the critically acclaimed comedy drama set in Alcoholics Anonymous, containing exclusive, unbroadcast material. Written by Pete Jackson and inspired by his own road to recovery, Love In Recovery stars Rebecca Front, John Hannah, Sue Johnston, Paul Kaye and Johnny Vegas. Benjamin is the feature debut from the comedian, actor, writer and director Simon Amstell. Join the Brooklyn-Bells family as they move into their new house and discover a puppy looking for a new home. They soon discover Waffle has a special secret. He can talk! Series 1 Episode 3 - Goodbye Waffle? A BBC radio recreation of the Marx Brothers' lost shows, starring Michael Roberts and Frank Lazarus. A humorous and informative look at historical characters from Ancient Greece and Rome. A 60th anniversary collection of selected Navy Lark episodes and bonus programmes. In A Law Undo His-elf What Welcome, Tony Law is closer than ever to nonsense nirvana. Behold the comedy event horizon. Leslie 'Les' Dawson is a legendary English comedian best-known for his deadpan style, curmudgeonly persona and snide jokes about his mother-in-law. This BBC series sees Les tackle a different subject in each episode, with his unique comic approach. It ran for 19 episodes, in 1979 and 1980. The award-winning hit comedy is back! Set in the fictional Scottish suburban street of Latimer Crescent, this series features its core cast, with Arabella Weir as Beth and Alex Norton as Eric, the long-suffering Bairds. 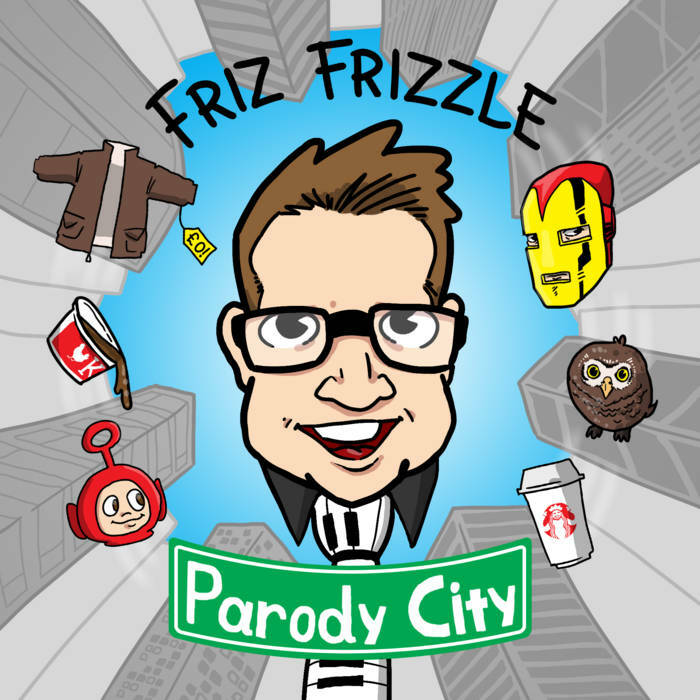 25 new recorded songs from Songruiner Friz Frizzle. Join me on this half hour journey of pop culture, mangled tunes and owls. Award winning comedy drama Cold Feet returns with a brand new series following the lives, loves and losses of a tight-knit group of friends. Absorb yourself in all eight seasons of this heartfelt, truthful comedy drama - including all the classic episodes as well as three new series. 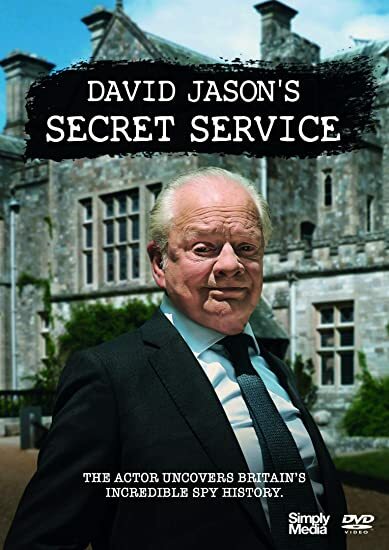 Passionate espionage enthusiast Sir David Jason reveals the secret places, the people and the compelling tales behind the incredible true story of Britain's spy history from the early 20th century to the modern day. A brand-new spoof magazine show featuring semi-improvised interviews and sketches, all from the unique mind of award-winning, world-touring comedian Ross Noble. Over the course of the series, Ross introduces items from different bits of Britain: the best bits, the worst bits, the fascinating bits, and the downright strange bits. The complete first and second series of Mark Tavener's BBC Radio 4 comedy thriller set in a crisis-ridden Cambridge college. Hello! I'm Brian Limond, aka Limmy. You might know me from Limmy's Show. Or you might not know me at all. Don't worry if you don't.